Do you know what goes on in your property? 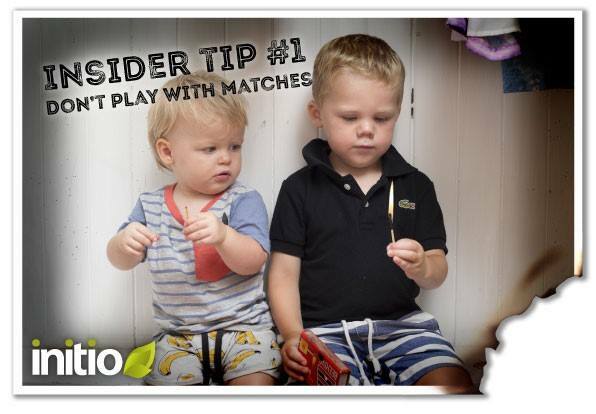 One of initio’s first ever claims was a large fire caused by a child playing with matches in a wardrobe. While this is rather cliche, it does happen, and the consequences can be very serious. Fortunately, working smoke alarms meant no one was injured, and initio picked up the tab for the damage to the house. Please use this as a friendly reminder that all your properties should have working smoke alarms which are tested regularly.